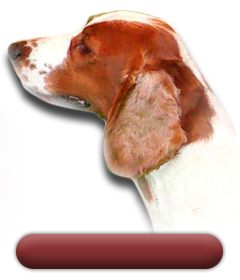 This website should appeal to both the novice and the experienced owner of the Irish Red Setter; the Irish Red and White Setter and the Welsh Springer Spaniel and is based on the first website for Irish Red and White Setters established in September 1996. 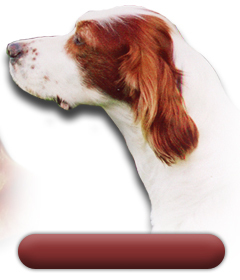 If you are interested in one of our lovely puppies from our next litter then please contact me. 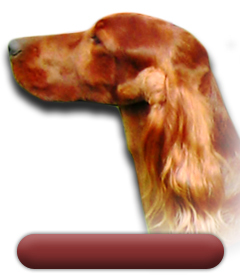 Irish Red Setter, Irish Red and White Setter and Welsh Springer Spaniel merchandise - recommended books, calendars and gifts.